We have been trading and manufacturing timber buildings since 1989 and only sell products that we know are of a high standard. We sell the log cabins.LV, Lugarde and Palmako cabin ranges. We also offer installation services and can arranges for bases, electrics, plumbing and more. 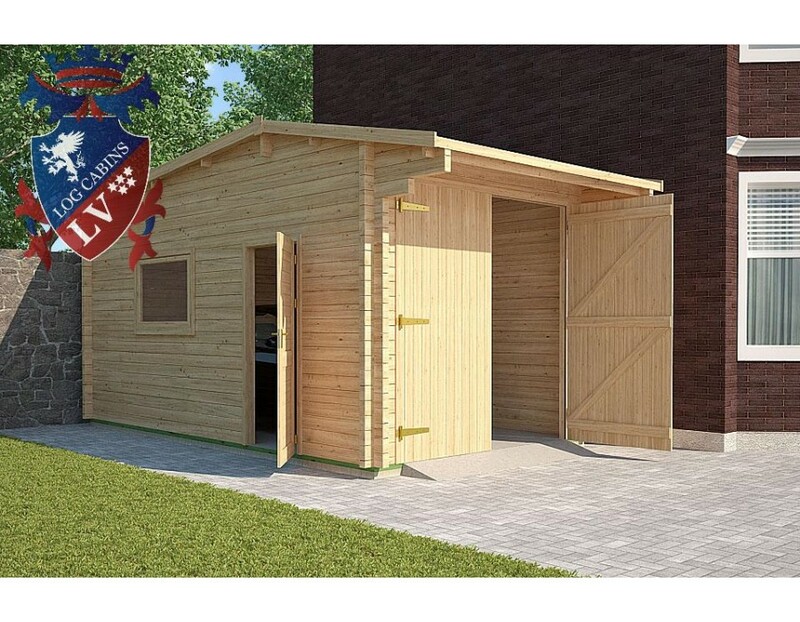 We offer a wide range of Lugarde buildings including the Prima Summer House range and Lugarde Log Cabins. with the new Euro Range log cabin models. great prices and above all great quality. Euro range log cabins come with double glazed windows as standard on all 34mm and bigger cabins. They are also available in a wide choice of log thicknesses as well as twin skin log walls for making an insulated log cabin. Our show site is currently undergoing major refurbishment, please contact us to check on display models before travelling a long way. Just off the A17 between Sleaford and Kings Lynn. We have just added a 16.5m Viking Kota BBQ Grill cabin & a 9.2m Kota Grill BBQ, a twin 9.2m kota bbq hut, a 9.2m kota with sauna extension and a 90mm LV cabin to our show site. Timber-Cabins.co.uk is part of the Hallgate Timber Group. 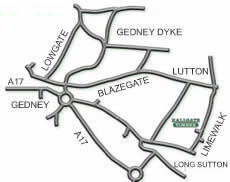 Hallgate Timber was established in 1989 as a family company. 28 years on we now have three family generations working at Hallgate Timber and keep expanding our range of products we can offer. We can make bespoke garden buildings, home offices, log cabins and residential timber buildings. We offer a range of timber buildings from log cabins to eco camping pods and snugs that can be used for camp sites, woodland holiday resorts, lake side retreats and spas.